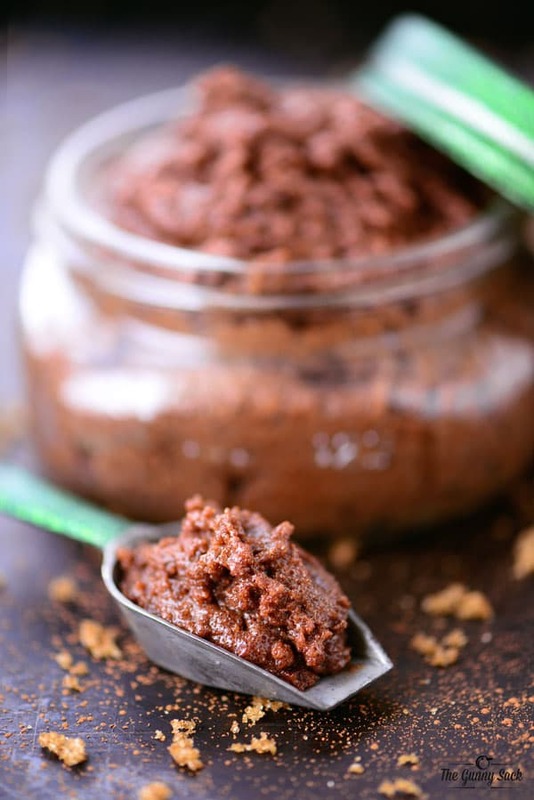 This Chocolate Mint Sugar Scrub recipe is made with brown sugar and coconut oil. 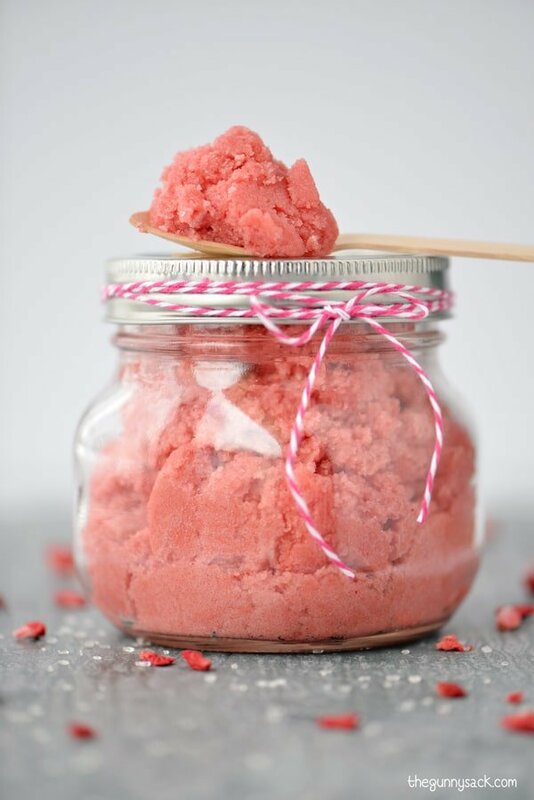 This mason jar gift is a delicious way to relax without the extra calories! What do you do to relax after a long, stressful week? Do you ever turn to chocolate for a little comfort? 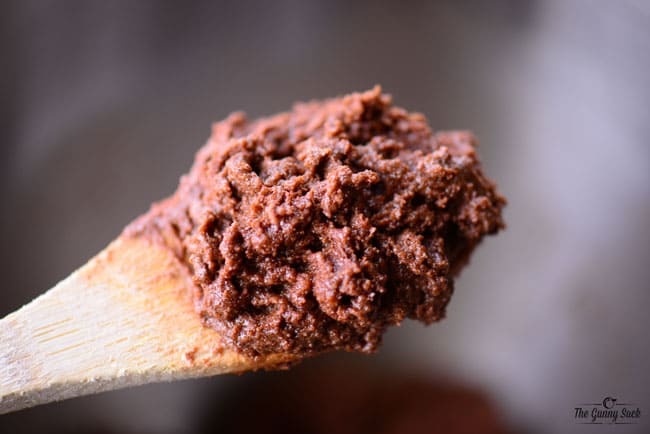 Do I ever have a recipe for you…today I’m excited to share this recipe for Chocolate Mint Sugar Scrub! It is a delicious way to relax and unwind and you don’t even have to worry about the extra calories! 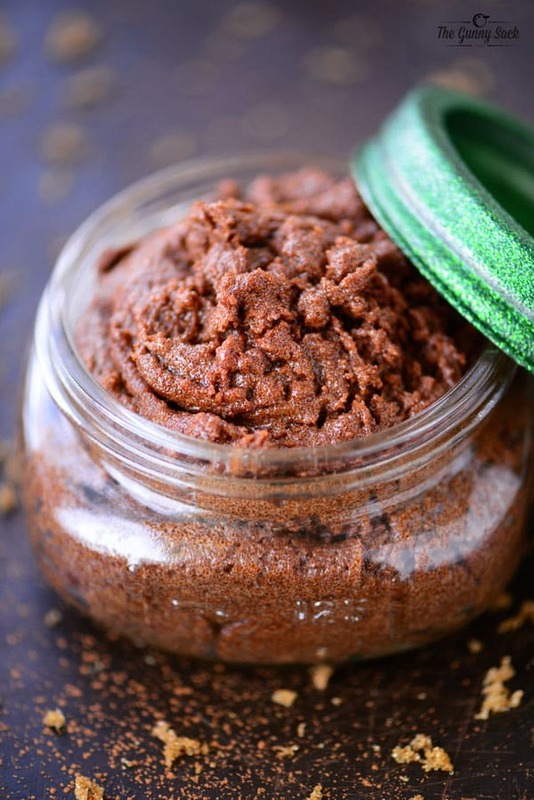 Disclaimer: Please note that some of the links in this post are affiliate links to the items I used to make this sugar scrub. 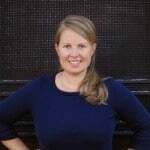 There is no additional cost to you, but I may earn a small commission if you purchase through those links. Thank you for your support! 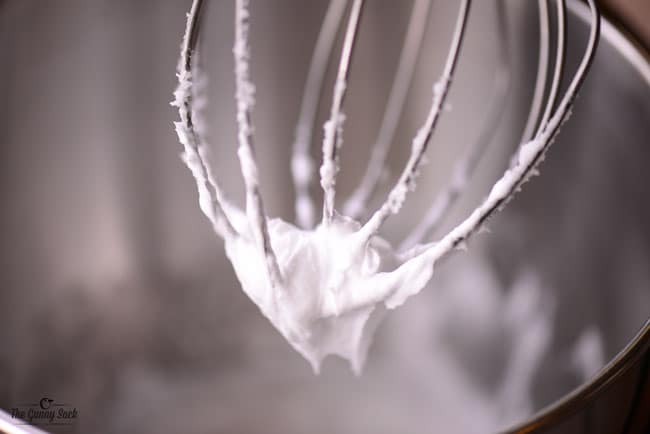 Whip the coconut oil for about five minutes. Beat in the sweet almond oil and peppermint oil. Next whisk together brown sugar and cocoa powder. Add the sugar mixture to the coconut oil mixture and stir until combined. Looks and smells amazing! You might even be tempted to take a taste. Scoop the mixture into a wide mouth mason jar. I spray painted the mason jar lid with Krylon Lucky Green Glitter Blast spray paint. 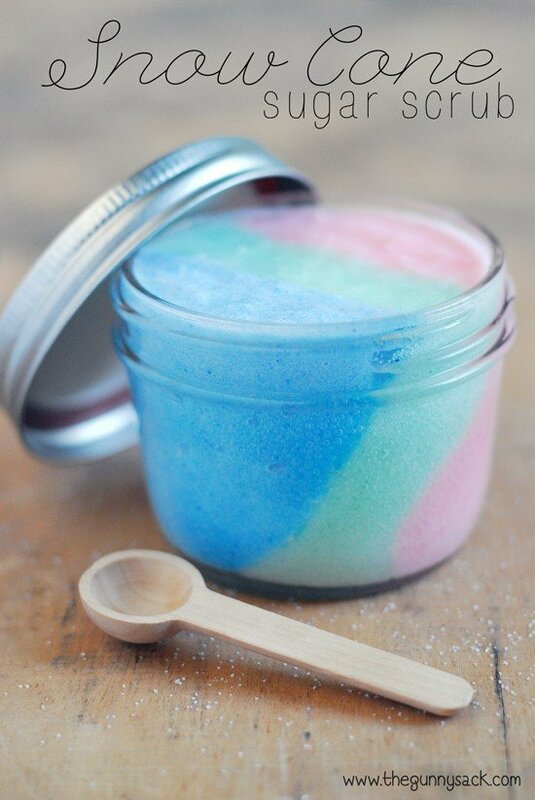 I also spray painted the handle of the a small metal candy scoop because it is a fun way to get the sugar scrub out of the jar. 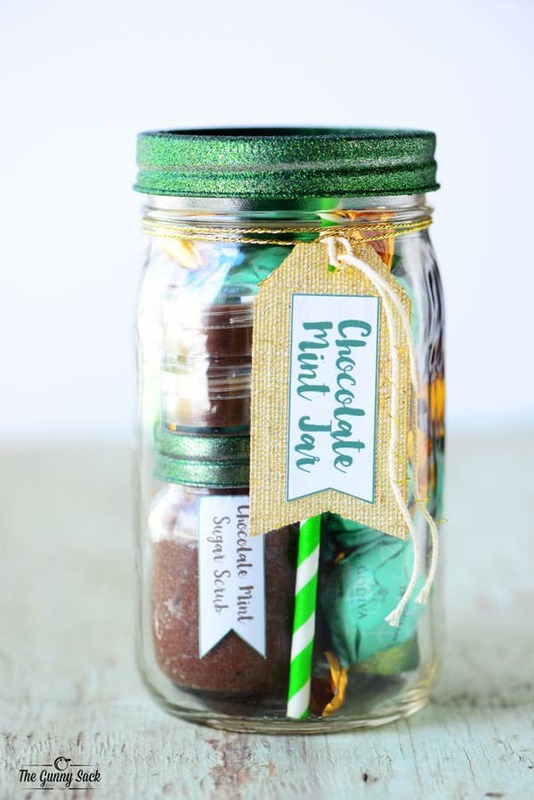 This is a wonderful mason jar gift to give to the chocolate lovers in your life! Beat in the sweet almond oil and peppermint oil. 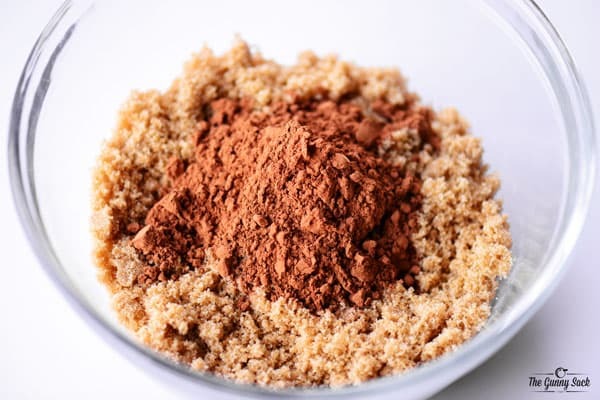 In a separate bowl, whisk together the brown sugar and cocoa powder. 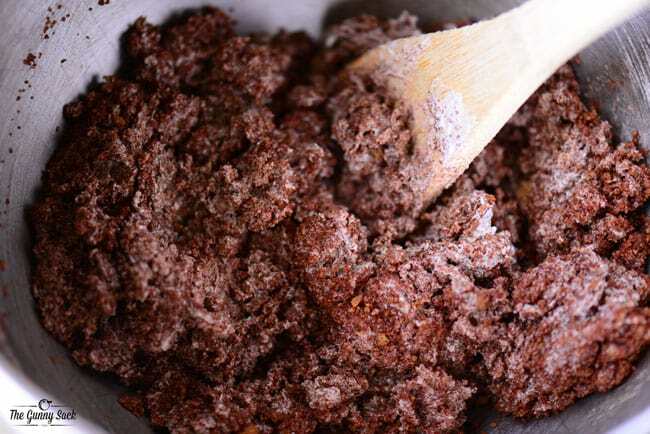 Stir the sugar mixture into the coconut oil mixture. 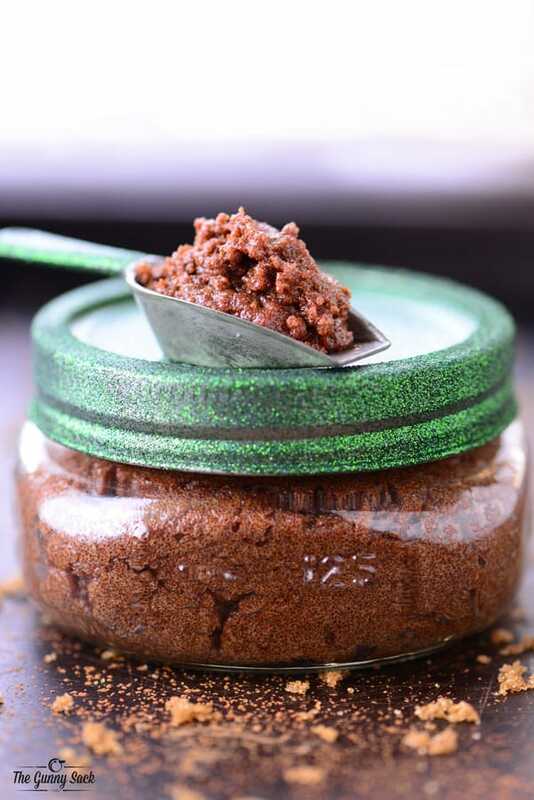 I added this Chocolate Mint Sugar Scrub to my Chocolate Mint Mason Jar! Hi must the coconut oil be liquid or solid? The coconut oil should be solid. Best of luck! I seriously love this so so much!